It is impossible to guarantee against nature. The reasons for most pest infestations (e.g. 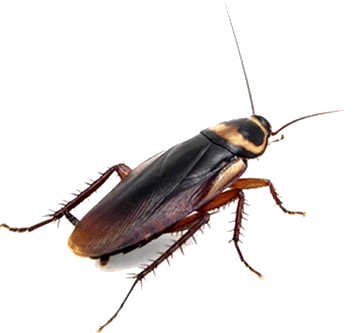 cockroach infestations) in houses are always due to either lack of adequate precautions by the occupants or negligence (actions that actually attract and invite pests) e.g. unfinished pipe work, leaks, unseen holes, leaky u-bends and drains), it is therefore beyond our control to guarantee the activities of any pests on a day to day basis. We certainly cannot guarantee the movements or arrival of pests from neighboring properties, fields, other streets or the rest of the Costa Blanca. Also (unlike in the UK), properties here in Spain are often unoccupied for long periods or in constant change with respect to the comings and goings of their real or rental occupants. It is therefore impossible to predict the changes in usage of the property and the level of exposure of the property to insect pests. So in Spain, we find that guarantees are not useful, and are misleading in as much as making sure the customer knows exactly what is, and what is not covered by the guarantee. We like to give a better and more informative reassurance to our customers. So, on request, we will perform a full inspection, plus provide a written report stating exactly what was inspected, what was found and then what was specifically treated in your house. 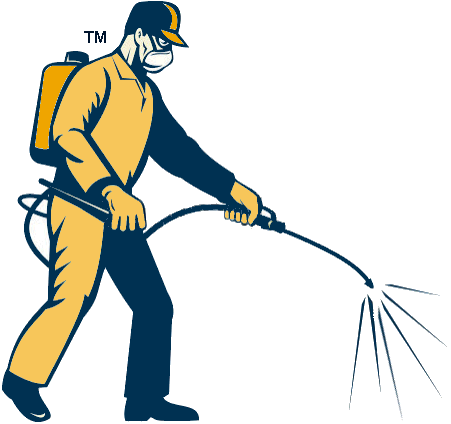 In the report we then give detailed recommendations (specific to that house and the reported pest) as to the predicted success of the treatment, the recommendations with respect to clients responsibilities, follow up treatments, and what he/she should do to reduce the risk of a possible re-infestation. Also with this report is a two page general guide (specific to that insect pest) suggesting tips and advice that the customer can take to reduce the need for further visits from a pest controller in the future. To the best of our knowledge no other pest company on the Costa Blanca does this ! !